American singer; She is famous from R&B vocalist, Baduizm. 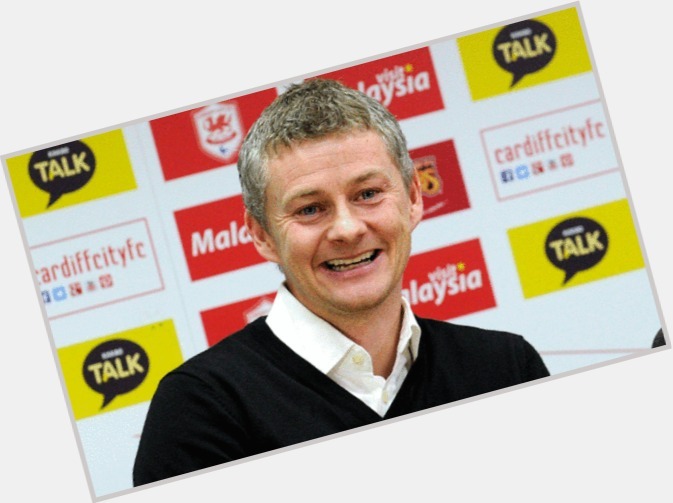 soccer player; He is famous from Norwegian Football Player. 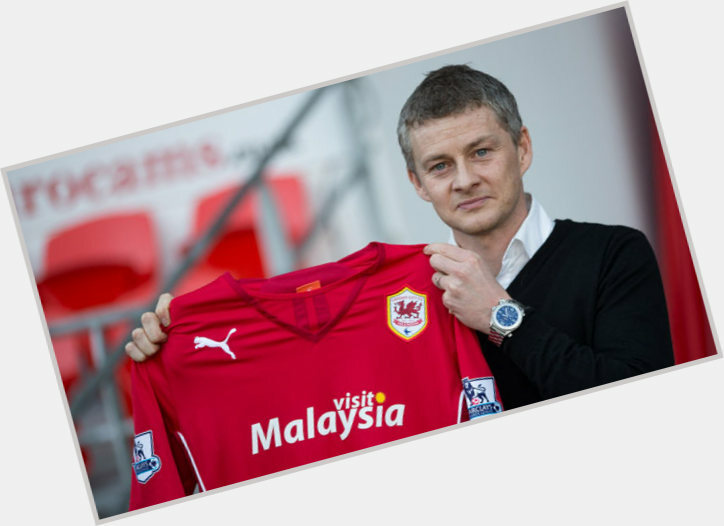 Soccer forward who played for Manchester United from 1996 to 2007, then retired to coach in its youth system. American, Actor; He is famous from The Crow T.V. Series, Chairman of the Iron Chef. Turkish actress; She is famous from Bihter in Ask-i Memnu. Australian actress; She is famous from Lucy in December Boys. 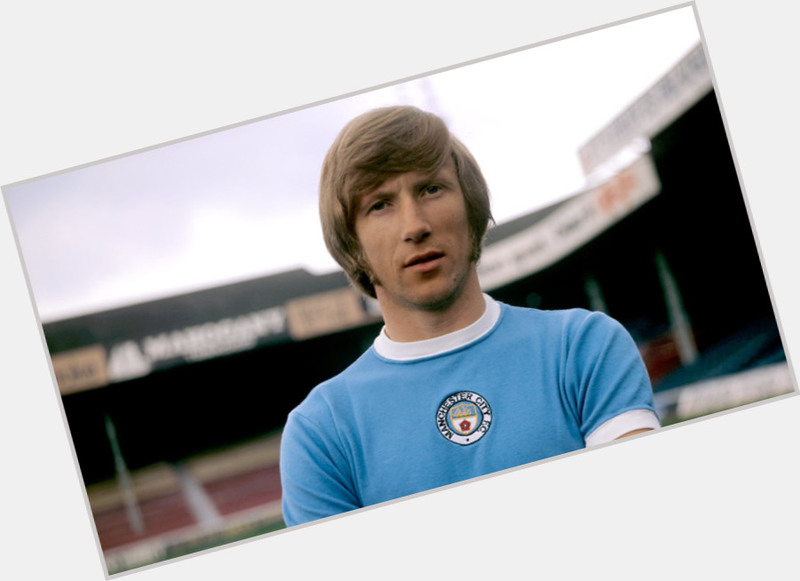 Former midfielder who was a longtime member of Manchester City and England's national team throughout the 1960s and '70s. All-American college football player, professional football player, running back, Pro Football Hall of Fame member; He is famous from St.Louis Rams Runnning Back. Tennis player; He is famous from Li has won 5 WTA and 19 ITF singles titles. 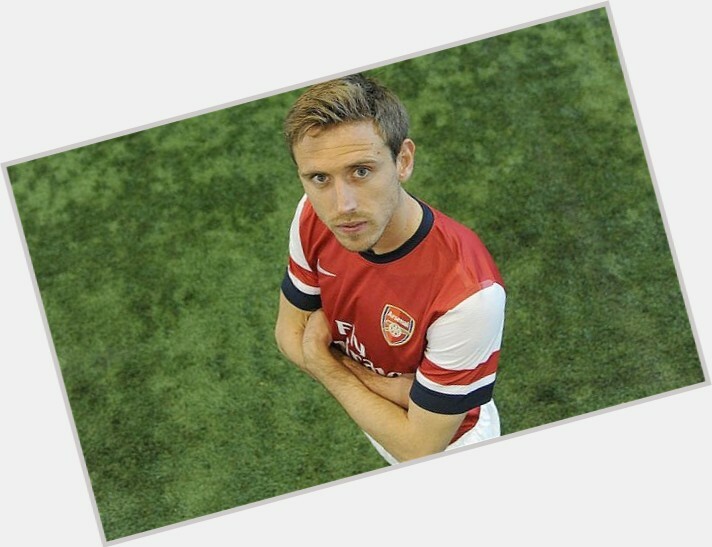 Spanish professional soccer player who is known for playing as a leftback for Arsenal in the Premier League and the Spanish national team. American, Bassist; He is famous from Bassist for Rage Against the Machine and Audioslave. 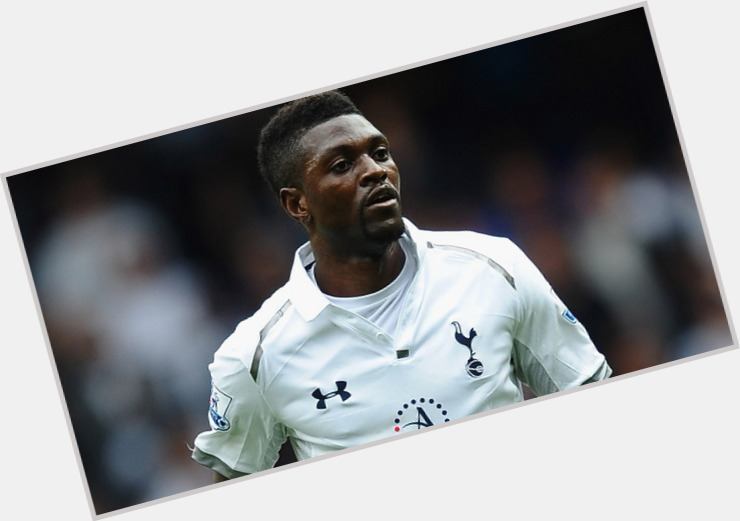 Togo-born striker who joined Tottenham Hotspur in 2012 after previously playing with Arsenal and Manchester City. 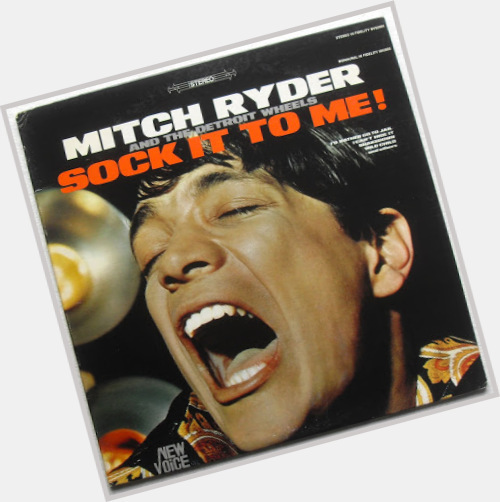 Rock and blues singer who was the frontman of Mitch Ryder & the Detroit Wheels, known for his dynamic live performances. 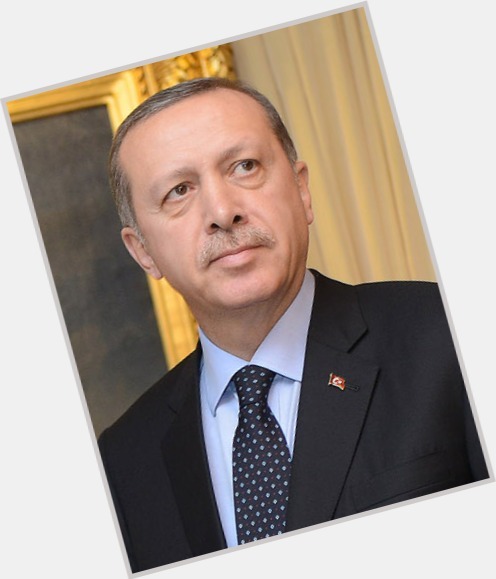 Leader of the Justice and Development Party who became the Prime Minister of Turkey in 2003. He was previously the Mayor of Istanbul from 1994 to 1998. 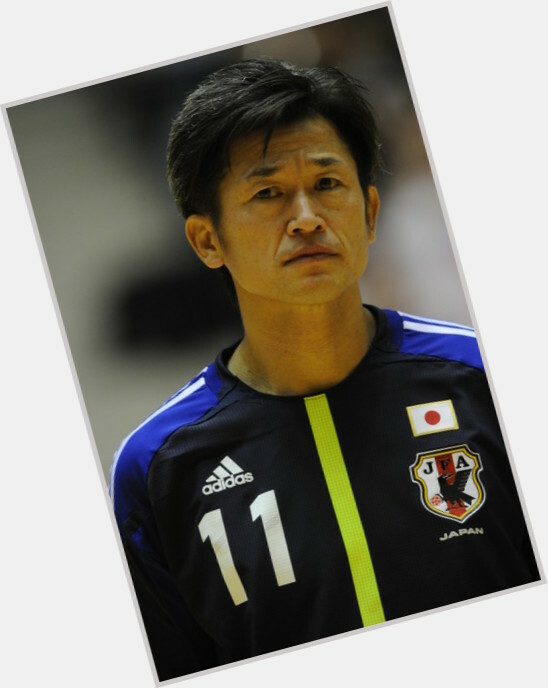 Striker who won the Asian Footballer of the Year award in 1993 and starred for the Japanese national team from 1990 to 2000, scoring 55 goals in 89 appearances. Lead Singer for 'Fun'; He is famous from Fun. American singer-songwriter; She is famous from Automatic Loveletter/ The Voice. 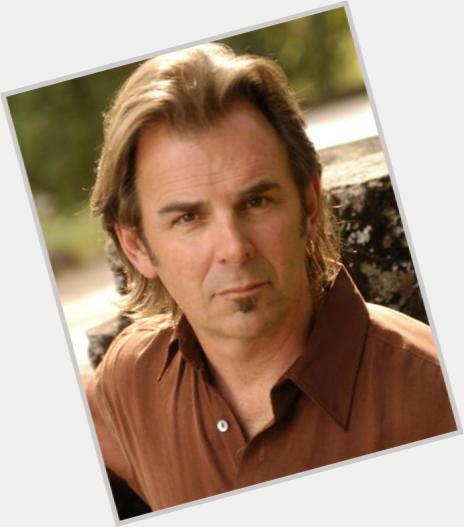 American, Actor; He is famous from Kevin on Young & The Restless. 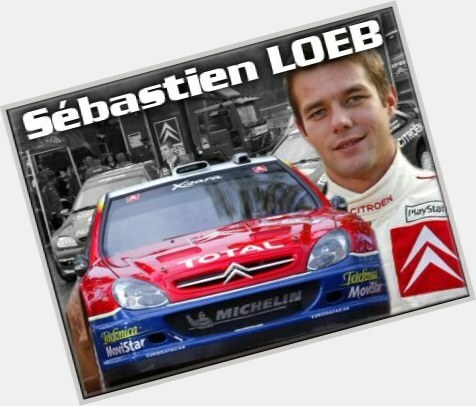 Winner of nine consecutive World Rally Championships, from 2004 to 2012. Striker nicknamed El Rey Leon, he joined Juventus FC in 2013. 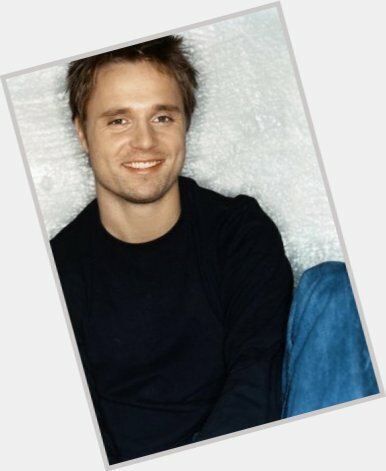 Music producer and songwriter who became famous in the 1990s after writing the songs "As Long As You Love Me", "Baby One More Time", and "I Want it that Way". 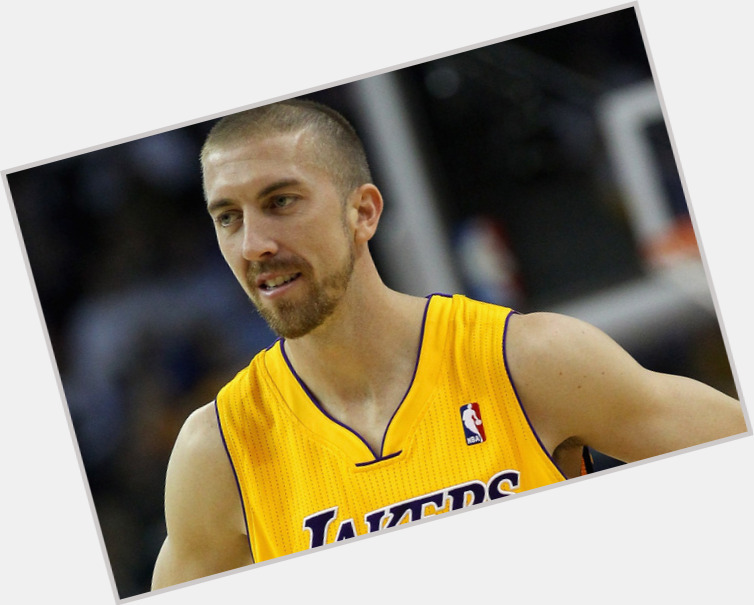 NBA point guard who began his career with the Washington Wizards in 2003 and joined the Los Angeles Lakers in 2010.